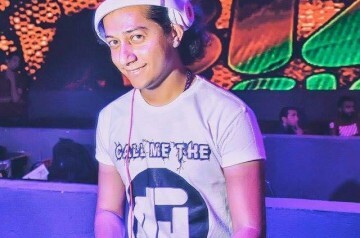 A people and goal oriented Night Club DJ From Egypt!! Living In Germany with excellent communication skills as well as a deep knowledge of music looking for a new challenging experience. 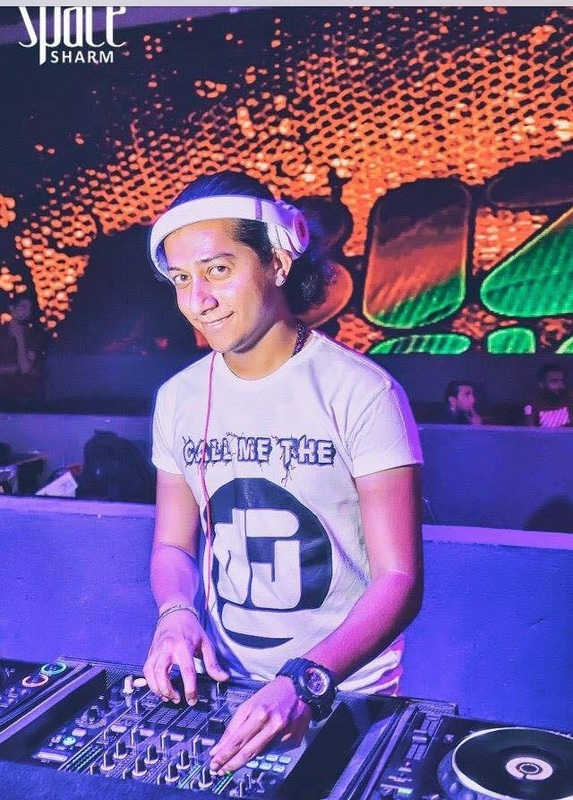 The interaction with the audience during the DJ performance is essential for a successful night with carefully chosen music for the appropriate mood to b achieved. With my many years of experience as a DJ I am looking for a new and challenging experience as a DJ.